Naïo Technologies develops and commercializes robots and electric tools for use in agriculture and viticulture enabling producers to weed, hoe and harvest the fruits of their labour as efficiently as possible. Our robots are designed to assist producers in their daily tasks in order to alleviate their workload and optimize profitability whilst limiting the impact on the environment. 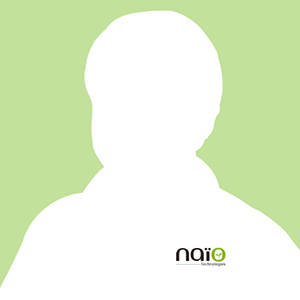 The Sales Manager Europe ensures compliance with the vision, values and objectives of the company Naïo Technologies, he/she is an essential vector of the information and must be irreproachable on these topics. He participates in the development of the operational strategy that must be implemented to achieve the objectives set by the general management. The Sales Manager Europe will operate from his home or co-working space. The Sales Manager Europe will have to travel frequently. The Sales Manager Europe must be present at the company’s headquarters (Escalquens, France) once a month. A company car, a laptop and a mobile phone + subscription will be available. How about joining our team as our European Sales Manager?